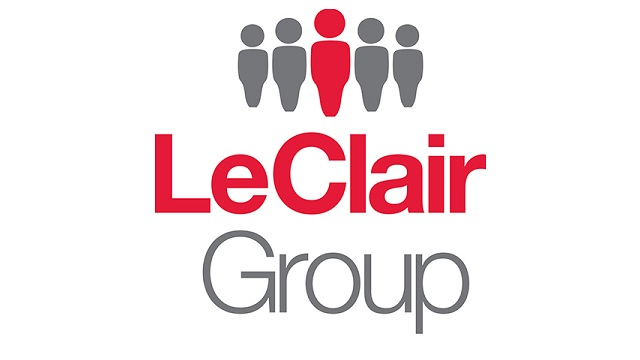 During the weekly webinar series Technology Tuesdays, LeClair Group's insurance analyst Margaret Lett, Ph.D., shares tips with insurance advisors on how to navigate and take advantage of the Advisor tools provided on LeClair Group's Advisor Advantage website. During the webinar Margaret, with the assistance of LeClair Group's Life Insurance product expert Bob Hertz, will demonstrate how to use iGo with Life Insurance products on the LeClair Group's Advisor Advantage website.iGO is a fillable form and data gathering solution that is designed to streamline and accelerate the selling of Life Insurance insurance. iGO enables career and independent producers to improve efficiency and productivity by eliminating errors and producing 100% in Good Order submissions.